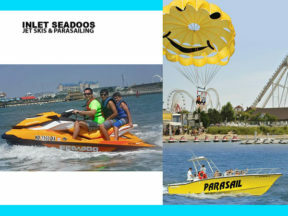 Enjoy parasailing with your friends and family. 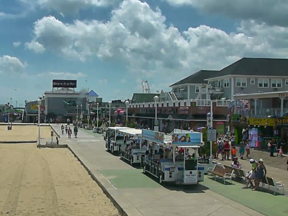 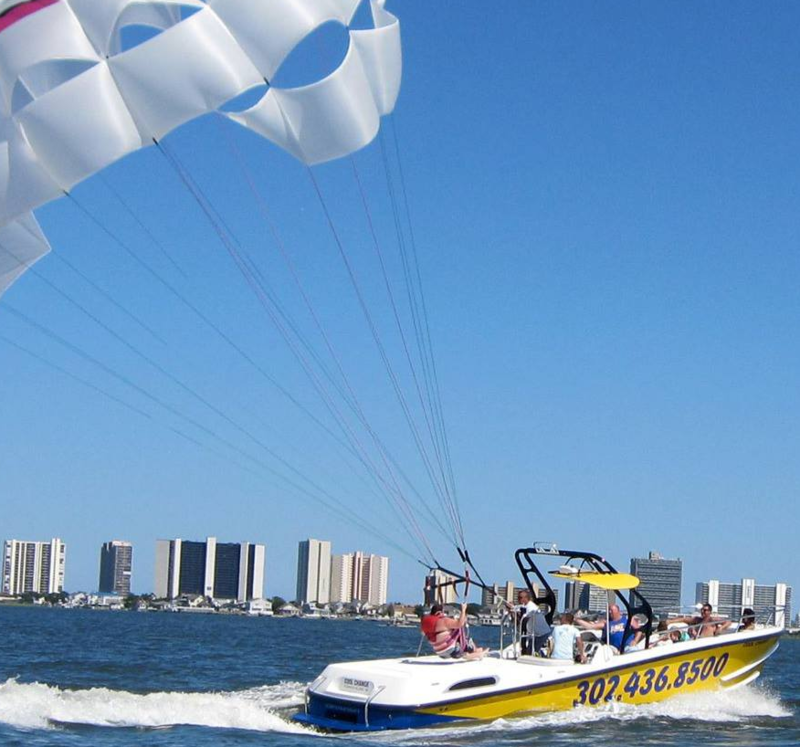 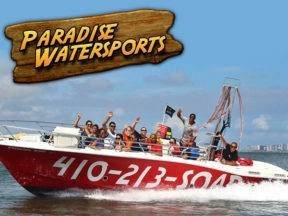 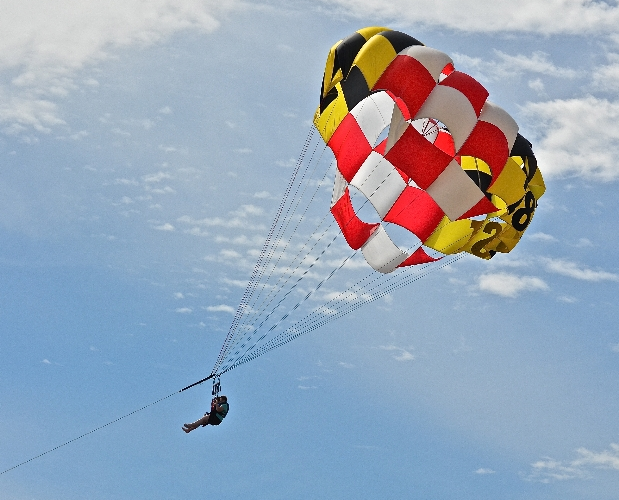 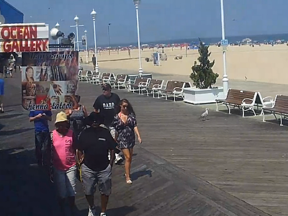 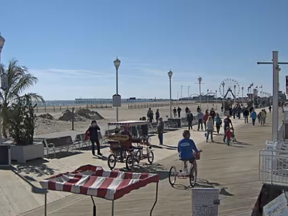 Parasailing is just one of the water sport activities offered in Ocean City, Maryland. 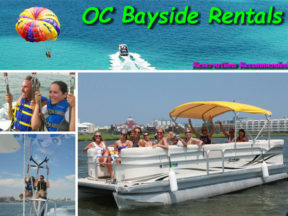 You might also be interested in dolphin watch tours, jet ski rentals, fishing charters, parasailing, kayak tours and rentals, and more.